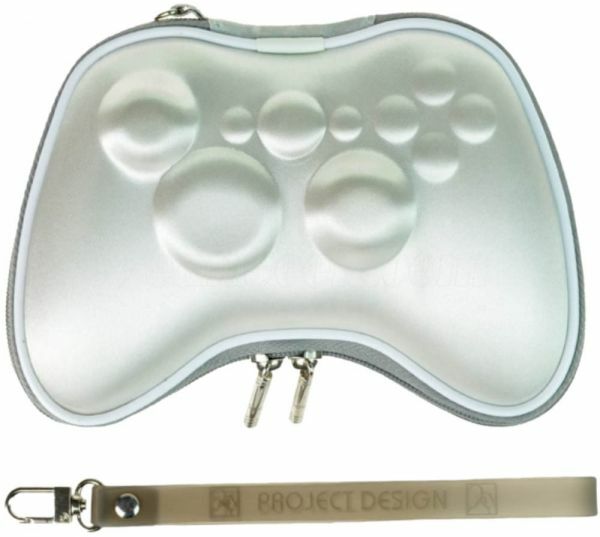 •Protect your valuable Xbox 360 Controller from damage and scratches. •Easy to install and take off. •The case is soft inside, tough and durable outside. •Nice and slim design, yet uses hard foam for best protection. •The case opens via a high quality double zippers.